Sink into this cozy love seat for a relaxing experience. Split back cushions and double pillow arms allow for ultra plush comfort with a casual look. 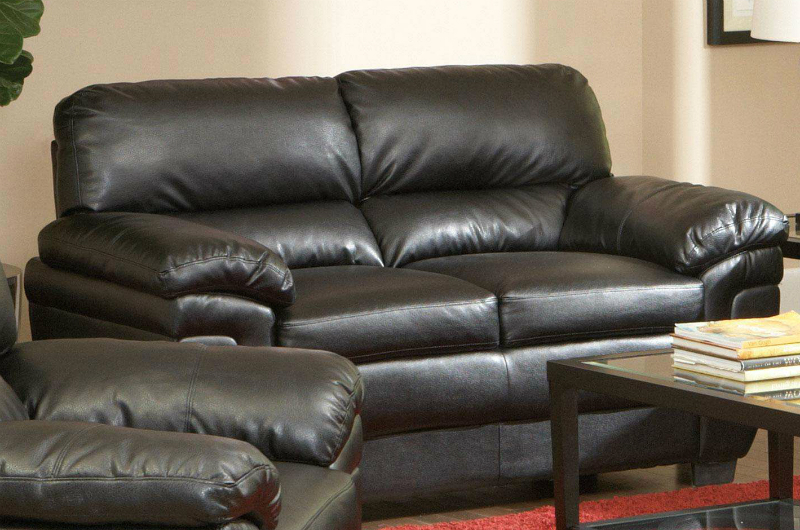 Durable leather-like fabric is made to last without losing the sophisticated, sleek appearance. High resilience foam brings you support that will withstand the test of time. 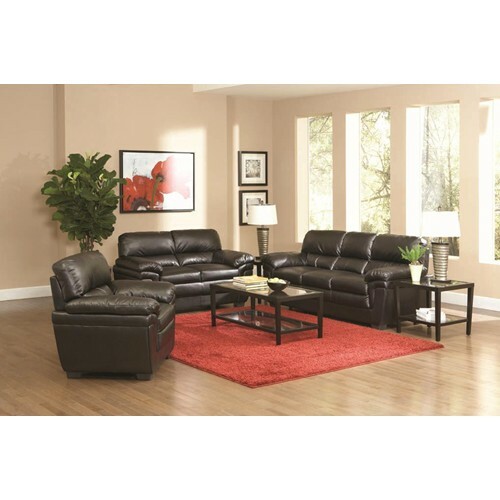 Match with the casual sofa for complete living room seating.